Welcome to the HSAS literary magazine! Here you will find a wide array of works of art and literature, all created by the talented students at the High School of American Studies. Our school is teeming with creative minds just waiting to be unleashed, whether within the flowing words of a poem or within the many perspectives of a single, thoughtful, black and white sketch. It can be difficult to allow ourselves to share personal pieces with the public, but the Speakeasy is a place where you can take the chance to open up and express yourself. Every student’s unique voice plays an important role in defining the collective character of our school. Share yours! To submit, email your creative writing or art to speakeasyhsas@gmail.com. For more information, you may email any questions that you have to email address above. Also feel free to Ariella Rosen or Lucy Brewster directly. *Please note that only students currently enrolled at the High School of American Studies are eligible to submit work. We are proud to announce that volume 4 of The Speakeasy is complete and ready for viewing! We are now accepting submissions for our Fall 2018 issue! Enter our cover art competition! 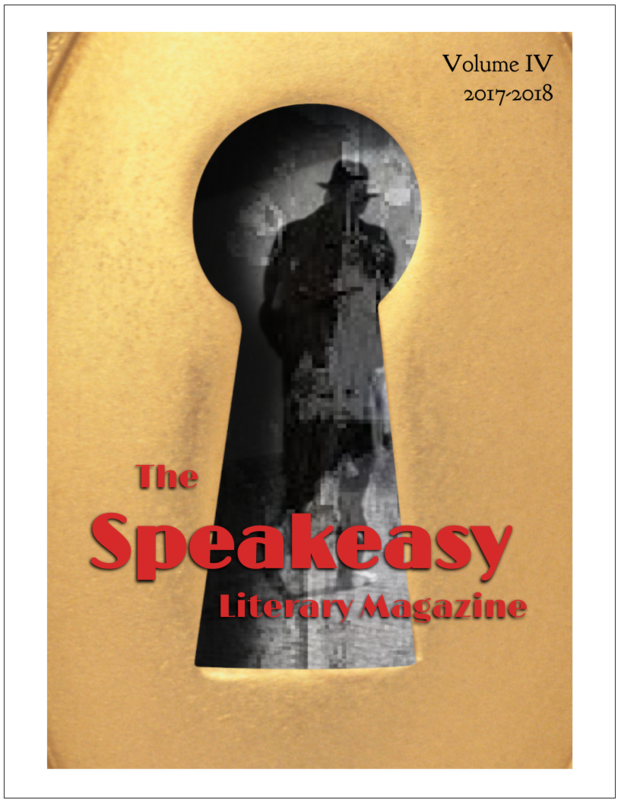 Submit artwork that represents an aspect of the term “speakeasy.” The winning selection will be featured on the cover! *All submissions should be emailed to speakeasyhsas@gmail.com.